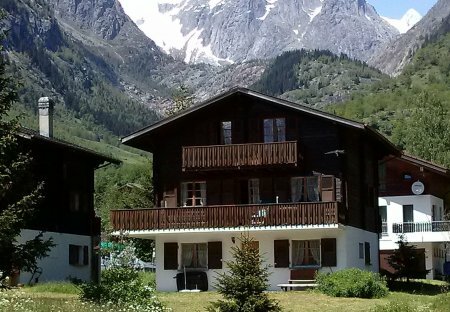 Rent apartments and chalets in Goms District, Switzerland. 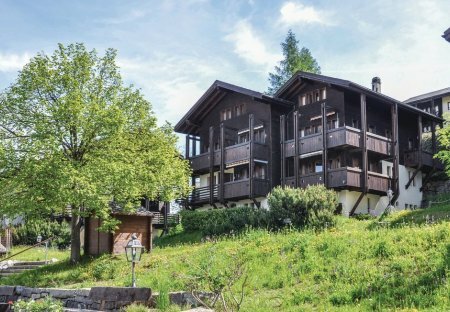 This 2 bedroom apartment is located in is located in Ernen and sleeps 4 people. It has WiFi, barbeque facilities and garage. The apartment is near golf. This holiday apartment stands in the village of Münster in Goms, a beautiful hiking and skiing paradise, distinguished by its healthy air. Chalet located on a peaceful place in Fiesch. This 3 bedroom apartment is located in is located in Goms and sleeps 6 people. It has WiFi and parking nearby. The apartment is near golf.